Gee, it's fun learning to play! 4. Set up a homework station. Sit down with your child and together designate a time and place where he can do his homework each day. This can be somewhere quiet like in the den, or even in the kitchen while you are preparing dinner. Make sure to choose a time where you are available in case your child needs your help. 5. Prepare for the unexpected. Working parents know that it can be difficult to find a sitter when your child is sick. Before school even begins, it’s a good idea to have a sitter already lined up in case you get that phone call home from the nurse saying your child is ill.
6. Make an after-school game plan. Make a plan for where your child will go after school lets out for the day. This will help eliminate any confusion during the first few weeks. G-Clef Music Academy suggests that you add music to their activities. 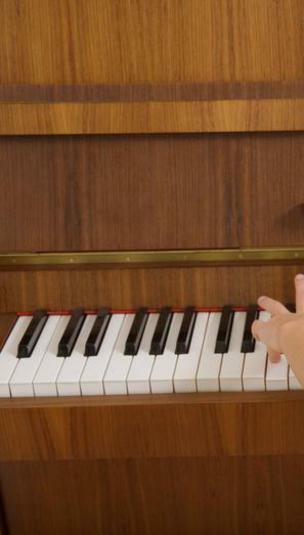 Learning music is scientifically proven to improve your child's IQ. MUSIC IS GOOD FOR YOUR CHILD'S BRAIN. 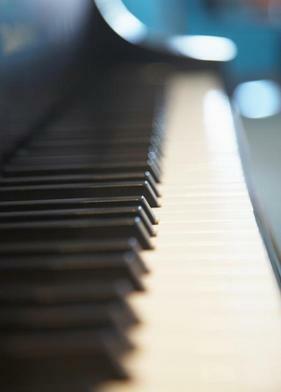 G-Clef offers music lessons in piano, drums, guitar, steel pan, singing, violin, ukulele, bass guitar and more. 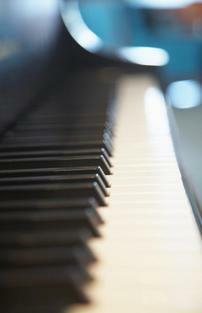 Private and group music lessons days and times available. Scheduling music lessons at G-Clef Music Academy is easy. Just call (340) 344-6449 to get started. 7. Turn off the TV and video games. For a lot of children summertime is filled with endless video games and TV programs. Children are usually in shock when they begin school and realize that six hours of their day is going to spent learning and not playing games and watching TV. Ease your child into the learning process by turning off the electrics and encouraging them to read or play quietly. 8. Review school material and information. For most parents, schools send home a packet with a ton of information regarding their child’s new teacher, important dates to remember, emergency forms, and transportation routines. Make sure that you read through this information carefully, and mark down all important dates on your calendar. 9. Get organized. The best way to prepare for back to school time is to be organized. With school comes a massive amount of paperwork which can consume your household. Designate a spot in your house for homework, permission slips, and any other school-related papers. This can help eliminate all of that paper clutter and make your life less stressful. 10. Get your child’s yearly checkup. School and germs go hand in hand, so it’s best to get your child’s yearly checkup before school even starts. Get any required vaccinations and ask your pediatrician the best ways your child can stay healthy throughout the school year. Through preparation and organization, you can ensure that your child will have a smooth transition to the start of the new school year. By doing so, you and your child can enjoy the remainder of your summer break. Janelle Cox is an education writer who uses her experience and knowledge to provide creative and original writing in the field of education. Janelle holds a Master's of Science in Education from the State University of New York College at Buffalo. She is also the Elementary Education Expert for About.com, as well as a contributing writer to TeachHUB.com and TeachHUB Magazine. 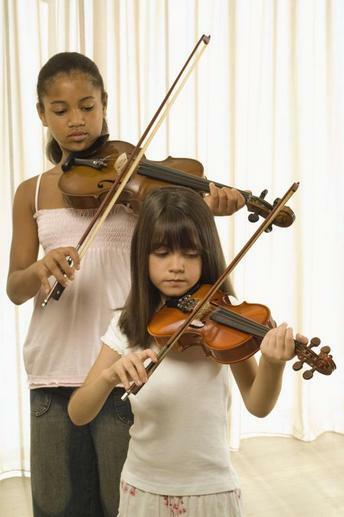 CALL (340) 344-6449 TO BEGIN YOUR CHILD'S MUSIC LESSON ROUTINE! How you and your child can be READY for the FIRST DAY! Let G-Clef help you add music to your child's learning routines. 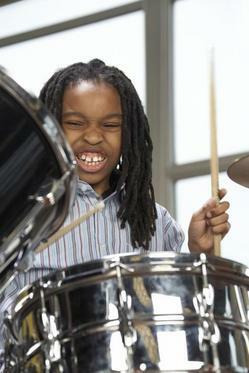 Music lessons are scientifically proven to improve a child's IQ. In the mind of a child, going back to school means summer is officially over, so there may be some since of loss and sadness. If you prepare your child early for school, then the transition will be a lot more easier to handle. 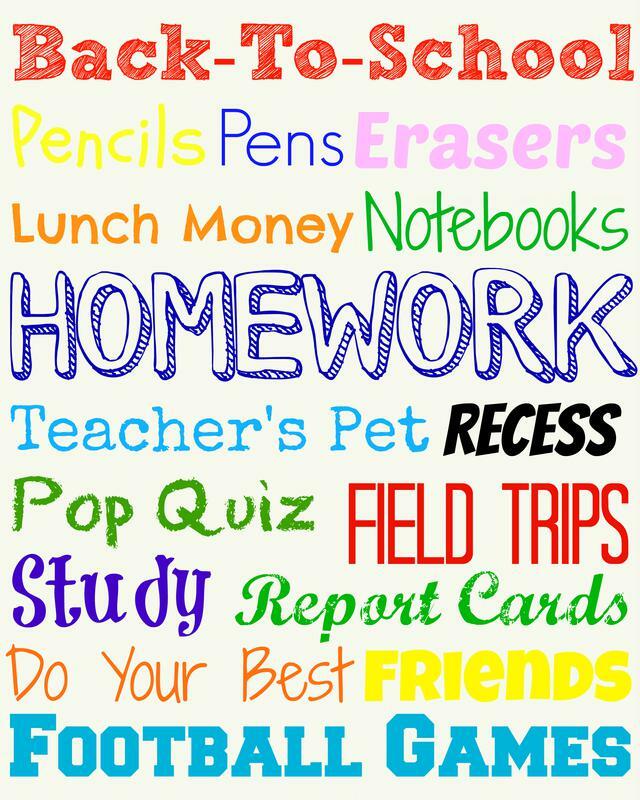 Here are a few good tips we found at teachhub.com The website article gives 10 tips that will help children and parents get READY for their first day back to school. 1. Get back into your sleep routine. Reduce stress by setting up a regular bedtime and morning wake-up time routine. To better prepare your children for school, begin your child's usual school sleep routine about a week or so before school starts. 2. Shop for school supplies together. To get your child excited about starting a new grade, shop for supplies together. Allow them to pick out their own backpack, lunchbox, etc. They'll also learn the value of making good quality purchases. 3. Re-establish school routines. Have your child practice getting back into the rhythm of their daily school routine. You can do this by having them wake up at the same time every day, and eat around the same time they would at school. These routines will help your child learn to be disciplined. G-Clef Music Academy is encouraging you to add music education to your child's schedule, which will strengthen them in so many ways, including self-esteem. 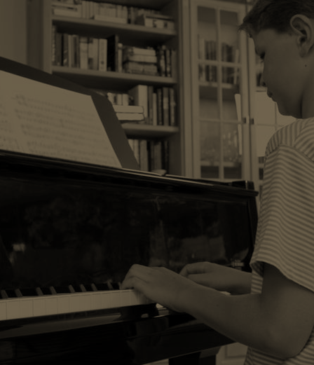 Establishing a routine of attending music lessons, as well as practicing at home will enhance your child's school experience!